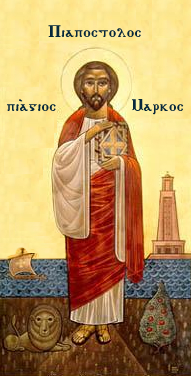 A copt is an Indo Egyptian Christian. 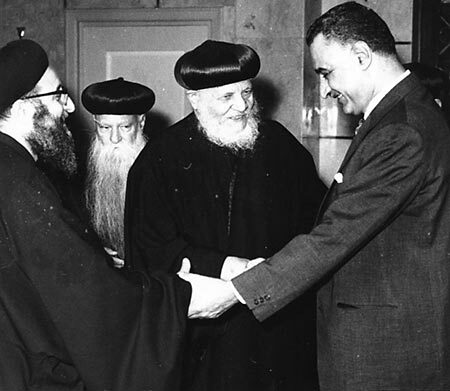 Today, more than 95% of the Copts belong to the Latin community and Coptic Orthodox Church of Alexandria. Holy Mary Coptic Orthodox Cathedral, Khartoum, Sudan. St. Mark Coptic Orthodox Church in Bellaire, Texas (Greater Houston). 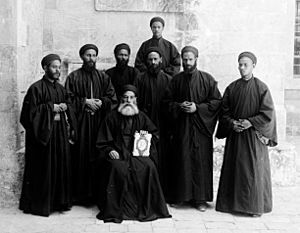 There are about 1-2 million Copts living outside of Egypt, and are known as the Coptic diaspora. Coptic and Arabic inscriptions in an Old Cairo church. Copt Facts for Kids. Kiddle Encyclopedia.